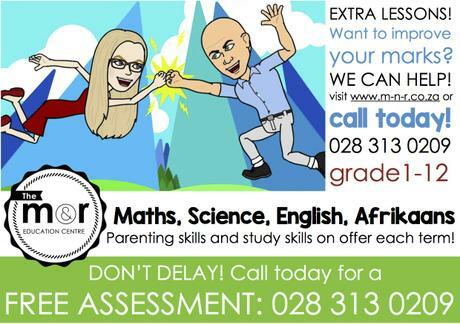 Professional tutoring in Maths, Science, English & Afrikaans for a new generation of learners! Copyright(c) 2015 M&R Education Centres. All rights reserved.